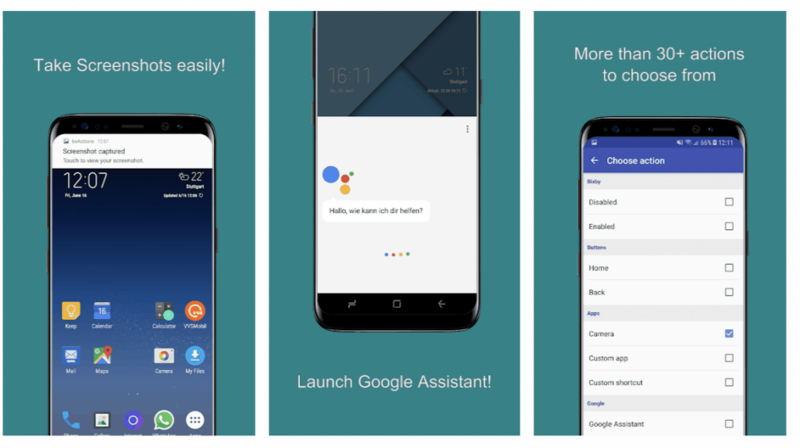 Bixby is Samsung’s take on an artificial intelligence-based virtual assistant which debuted on the Galaxy S8. The company went all in with Bixby, placing a dedicated button on the device. It didn’t do a great deal when the S8 launched as Bixby clearly wasn’t ready — it would have been better used as a way to trigger the built-in Google Assistant. Thanks to its limited functionality, Bixby received lackluster reviews on launch. The company has continued to add new features, particularly since the launch of the Galaxy S9, but you may still prefer the Google alternative. For some, even disabling the button entirely would be beneficial as it would prevent accidental presses. You’ll be pleased to learn that this can be achieved. Swipe right until you get to Bixby Home, or press the Bixby button. On the menu bar, tap on the three vertical dots in the top-right. In the top menu bar, tap the settings icon that looks like a cog. Hitting the Bixby button now won’t open Bixby Home. If you’d rather not use Bixby Home at all, you can even turn that off too. From the home screen, hold down on an empty space. Swipe right to reach the left home panel showing Bixby Home. Flick the switch to disable it. That’s it! Bixby is now rendered completely powerless. Disabling Bixby is one thing, but now you have a button that doesn’t do anything. Alright, so you’re not accidentally pressing it anymore, but what good is a dead button? Thankfully, there are third-party apps that let you reassign the Bixby button to launch another action. While it’s not an official solution, it’s perfectly safe and can be reverted at any time. The Google Play Store is full of apps that claim to offer Bixby remapping but many either haven’t been updated to cope with preventative patches from Samsung, or they put a lot of demand on the CPU and therefore impact battery life. 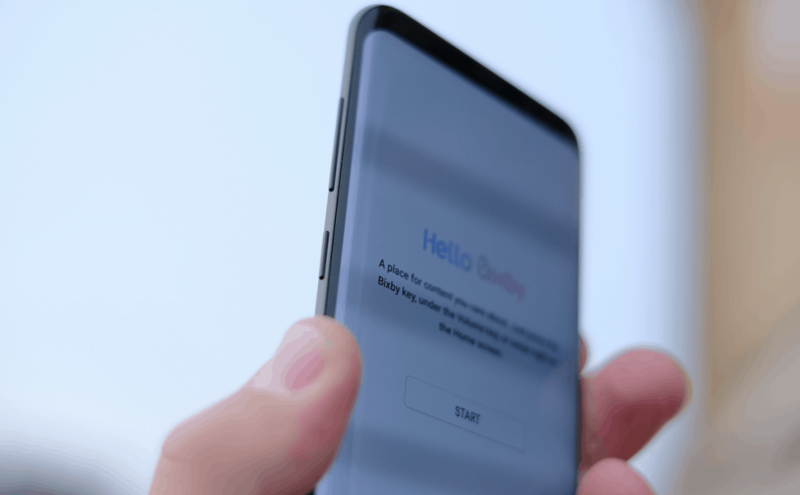 There is one app that consistently performs well, however, and that’s Bixby Button Remapper – bxActions, developed by Jawomo. The app will allow you to use the Bixy Button any way you like — mute your phone, take a screenshot, launch Google Assistant, plus many more options. Simply launch the app and pick the action you want to assign to the Bixby button. With the Bixby button still present on the Galaxy S9 and new features being released, it seems unlikely Samsung will give up on its personal assistant any time soon. But for those who have no use for it, disabling or remapping the button to something more useful is some consolation at least. Tell us what you’ve remapped your Bixby button to in the comments below. If there’s another app that you feel works better, let us know about that too.